Vietnam's economy grew 6.81 percent this year - its strongest rate for a decade - thanks in part to surging exports, data showed Wednesday (Dec 27). The post Vietnam's economy grows at fastest rate in a decade appeared first on Dutch Business Association Vietnam. Deputy Prime Minister Vuong Dinh Hue on December 27 chaired a year-end meeting on price management in 2017 and solutions to curb inflation under 4% next year. The post Government aims to keep tight rein on inflation next year appeared first on Dutch Business Association Vietnam. FrieslandCampina Vietnam has been ranked among the 100 most sustainable businesses of 2017 for its contributions to the sustainable development of the country. The post FrieslandCampina Praised For Sustainability appeared first on Dutch Business Association Vietnam. 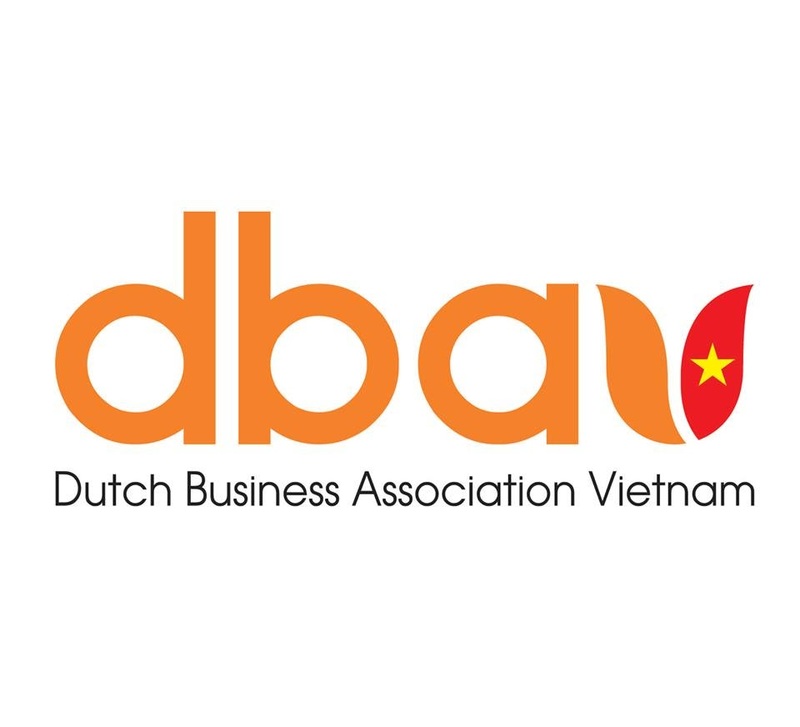 The post MDF Training and Consultancy appeared first on Dutch Business Association Vietnam.